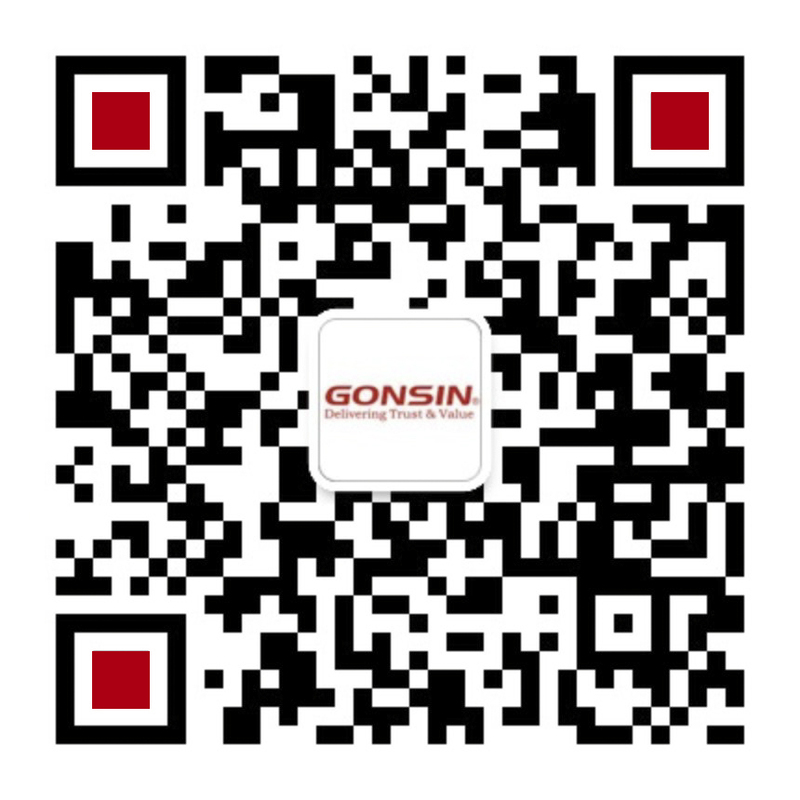 According to the complete solution policy, GONSIN has established strategic partnership with Leadcom Seating. 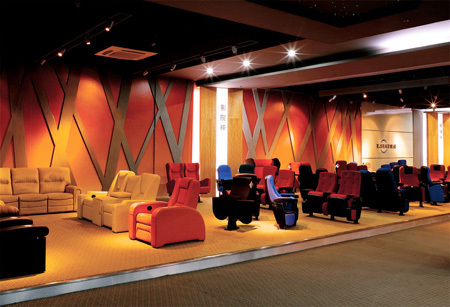 Leadcom Seating (website: www.leadcomseating.com) is a leading public seating solution specialist offering a huge selection of Auditorium Seating, Cinema Seating, Waiting Area Seating, Lecture Hall Seating, Coach & Bus Seating. 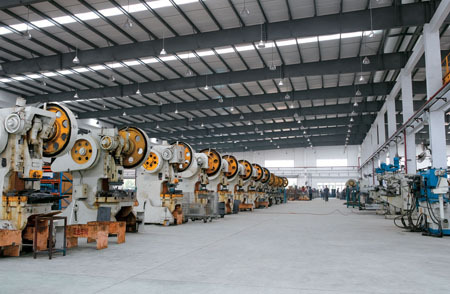 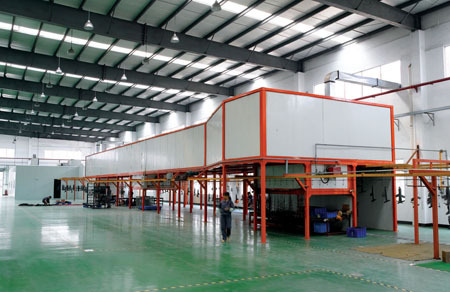 Unlike many other seating manufacturers who are only responsible for assembly of most seating components outsourced to other suppliers, 99% of Leadcom Seating products are well tooled in their own full range workshops upon raw materials arrive in facilities and tested in their industry-exclusive testing room. 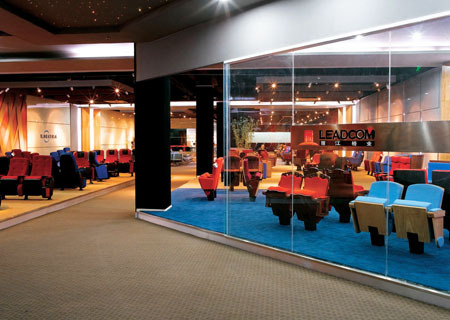 For more information about Leadcom Seating and its products, visit www.leadcomseating.com, contact them today at info@leadcomseating.com and experience the new seating experience!